There is a post going around Facebook that was written by a popular “Christian” woman named Rachel Hollis. I am going to share it with you and my comments are in parenthesis. Her type of thinking is lukewarm at best and doesn’t present the Gospel of Jesus Christ at all. This is why it’s so popular among the masses. 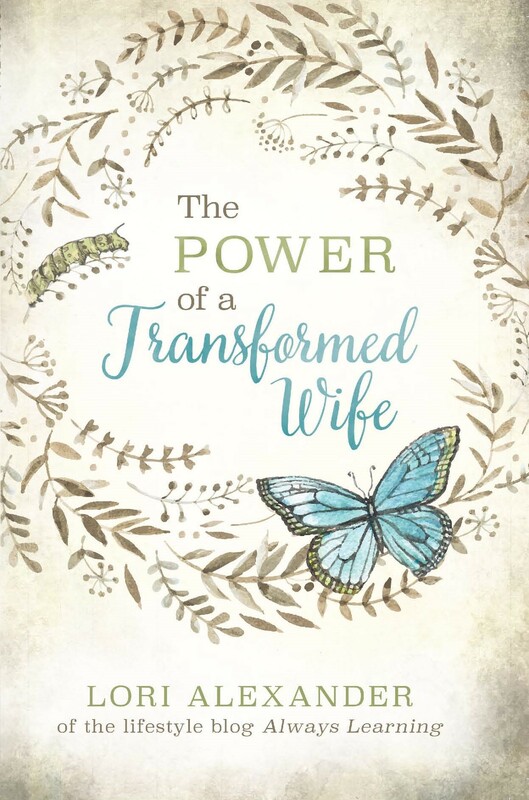 She wrote from her emotions and feelings (as many women are doing today) instead of from the truth of God’s Word…. Are You a Christian, Christian? Written By The Bible Watchman “Not withstanding I have a few things against thee, because thou sufferest that woman Jezebel, which calleth herself a prophetess, to teach and to seduce my servants to commit fornication and to eat things sacrificed unto idols. And I gave her space to repent of her fornication: and she repented not. Behold I will cast her into a bed and them that commit adultery with her into great tribulation, except they repent of their deeds….